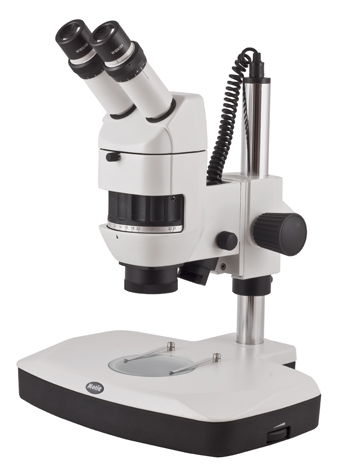 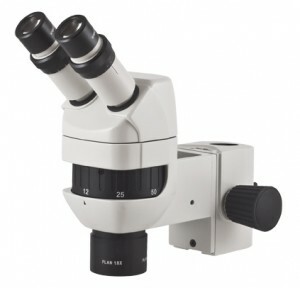 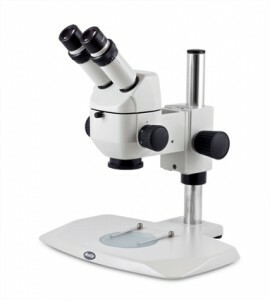 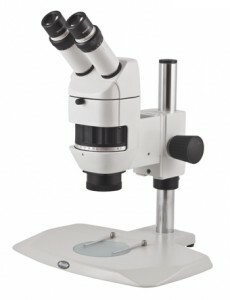 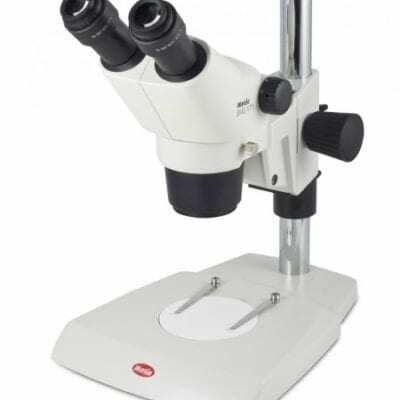 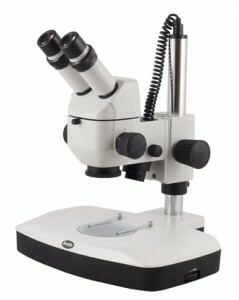 K500P – Special Offer Price with Optical Bridge & C Mount – Contact MMS Microscopes For Further Information. 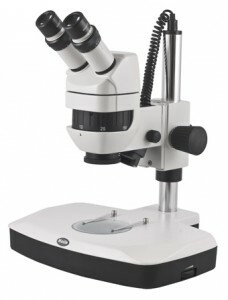 Motic K-Series a common main objective (CMO) Infinity optical system. Designs based originally on the Wild Leica M Series CMO range. 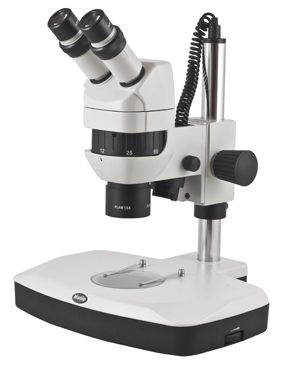 This Infinity optical system delivers distortion-free, three-dimensional parfocal images. 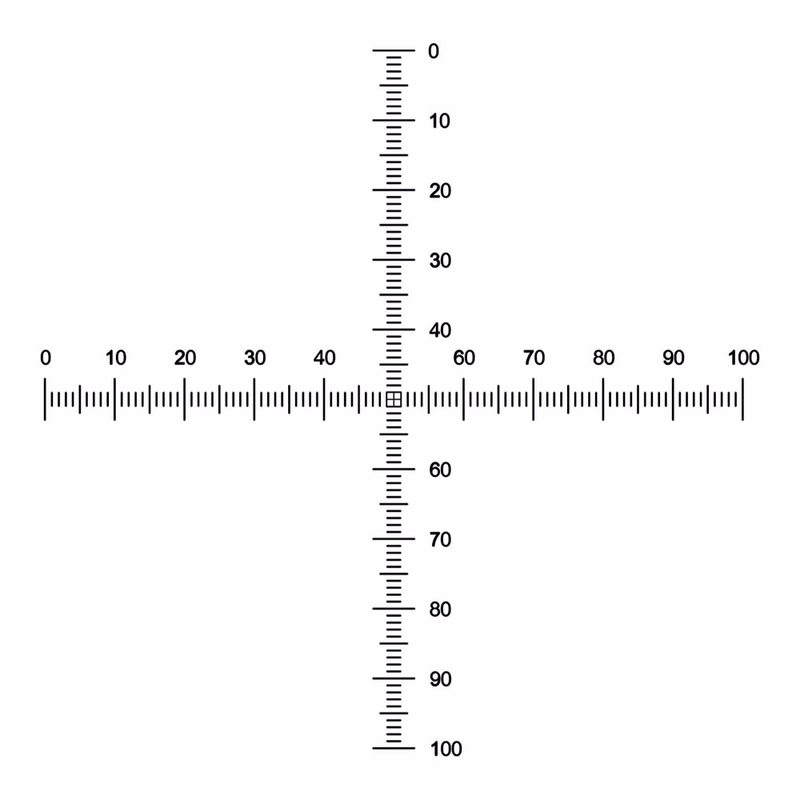 Furthermore the adaptation of a discussion bridge (DSK models) for training / discussion inspection applications. 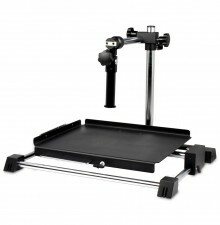 A drawing attachment is available for traditional stereo microscopy requirements.